Gray Matter Marketing succeeds at events large and small. provide first-class experiences throughout the United States. Where the runners meet the road, Gray Matter Marketing is there. well-attended festivals around the country. Cheers! 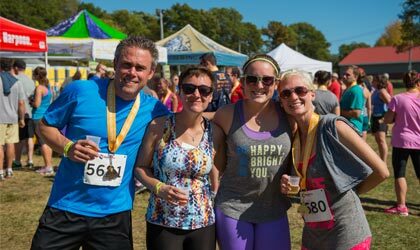 a balanced lifestyle with a fun 5k run and a tasty beer event. a portion of its proceeds to local non-profit organizations. Gray Matter Marketing is a full service marketing and event management agency based in Portsmouth, Rhode Island. Founded in 2012, the company has quickly built a reputation for well organized, philanthropic lifestyle events. A portion of the proceeds from each event is donated to local non-profits. Our expertise in lifestyle event and sport management provides our participants with first-class experiences, ranging from long-distance road races to food and beverage festivals. We have successfully executed events throughout New England and beyond. We offer a wide-range of marketing skills and efforts. Utilizing tried-and-true techniques acquired through experience and incorporation of the latest technologies, we will create a personalized plan that will deliver results and maximize potential. 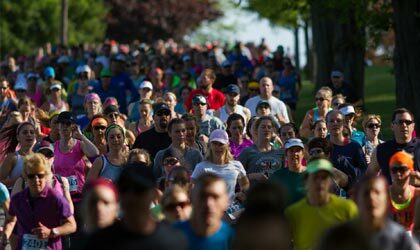 The Craft Brew Races is a series of 5k road races followed by a craft beer festival. More than simply an event, it is a community-building celebration that toasts local, authentic character while attracting visitors to noteworthy destinations. The Ocean Road 10K is a scenic USATF certified 6.2-mile course, showcasing Rhode Island’s grandiose and beachside beauty along the Narragansett Bay. Named “Best 10K Northeast” in 2016 by Competitor Magazine. 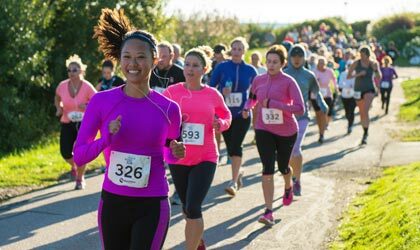 The 2019 Amica Newport Marathon will take place on Sunday, October 13. Named the “Best Half Marathon” in the Northeast, the races will feature all of the beauty and grandeur the City By The Sea has to offer. 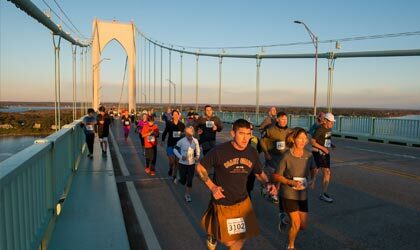 Sponsored by Citizens Bank and the Rhode Island Bridge and Turnpike Authority, this unique event takes participants across the iconic Pell Bridge, connecting Newport and Jamestown. All of the proceeds of this event are donated to local charities.